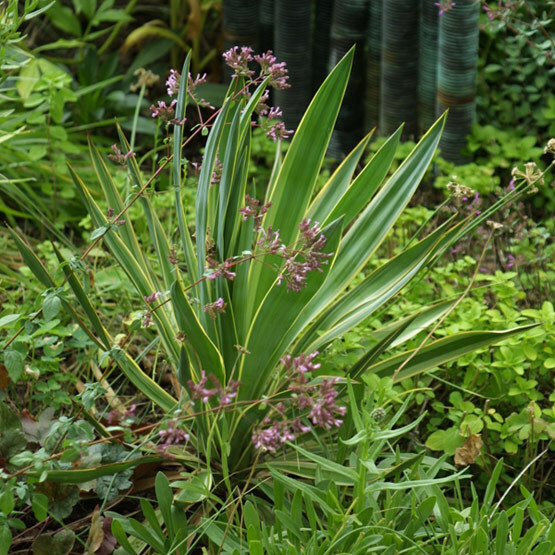 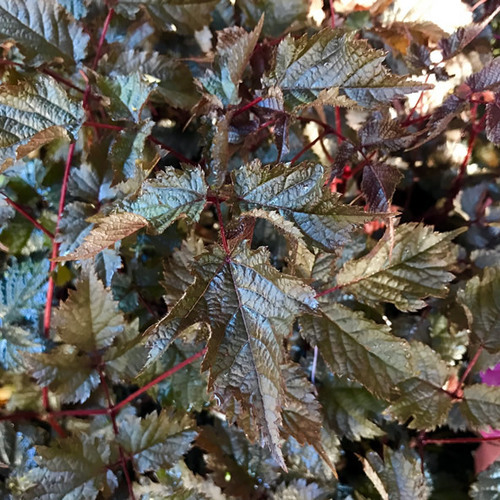 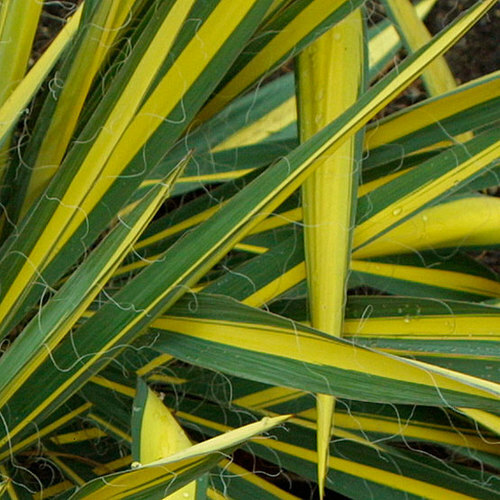 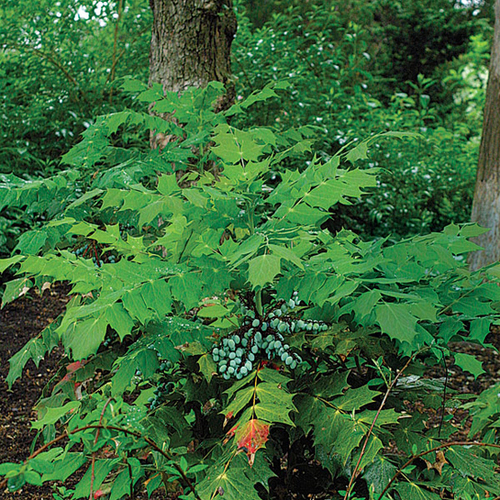 This sculptural plant bears sword-like leaves to 24 inches long in shades of blue- or gray-green and maturing to dark green, with smooth margins. 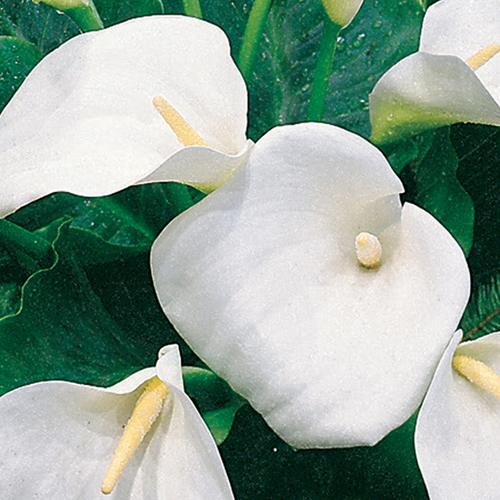 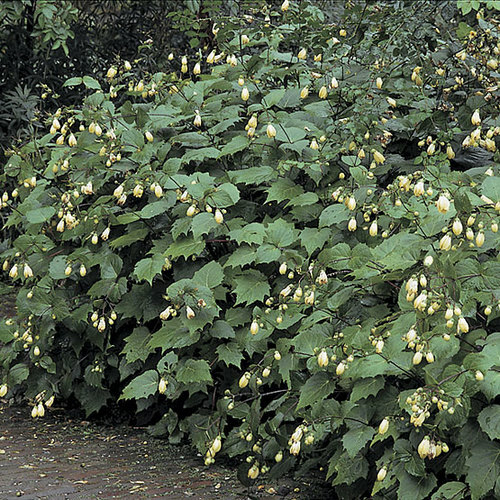 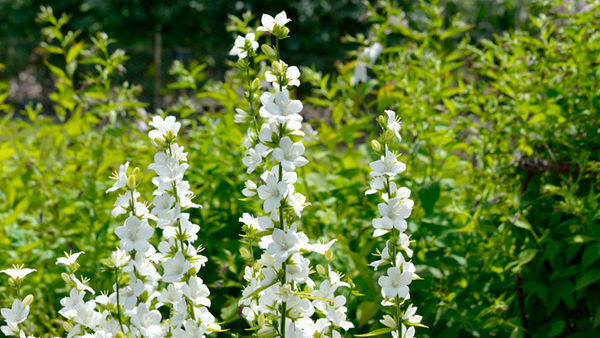 In summer, the plant produces 8-foot spikes of nodding, bell-shaped, fragrant white flowers, sometimes tinged purple, to 2 inches long. 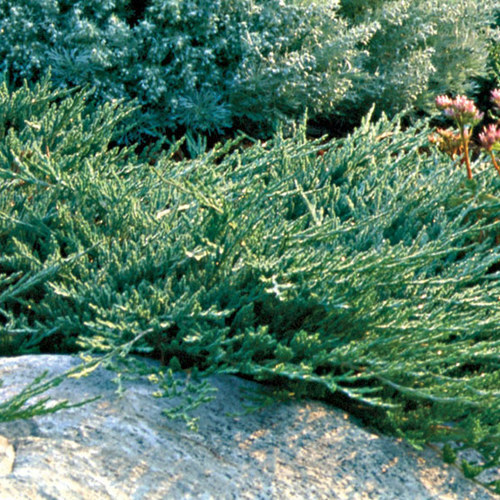 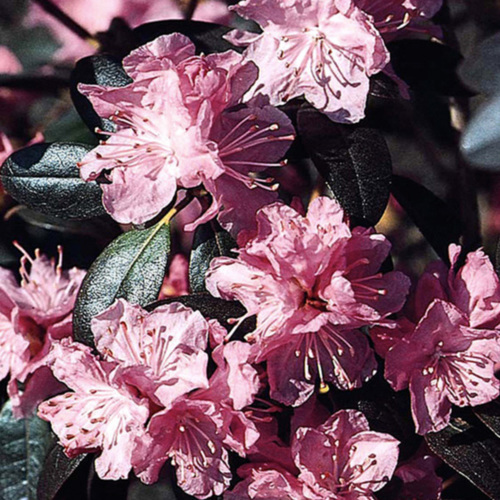 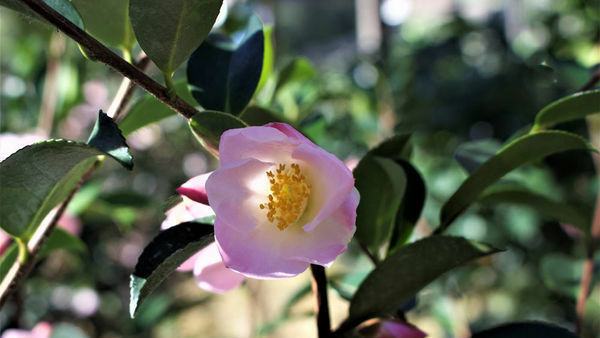 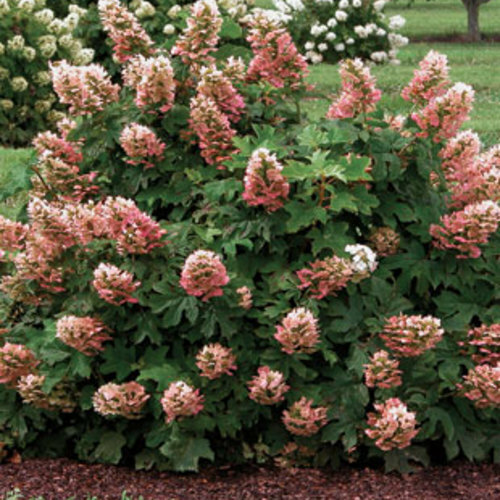 Noteworthy CharacteristicsOccurring naturally in coastal dunes from North Carolina to Florida, this shrub thrives in sandy, well-drained soil and in heat and humidity. 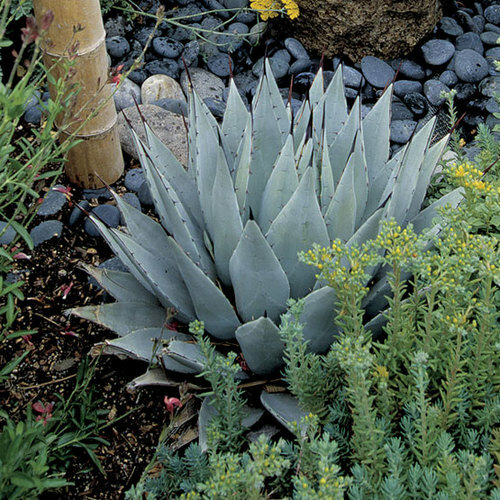 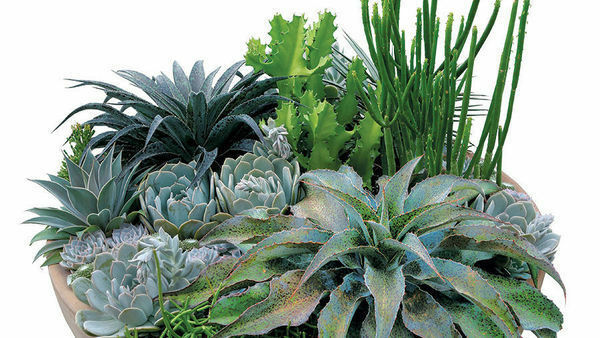 Excellent for xeriscaping. 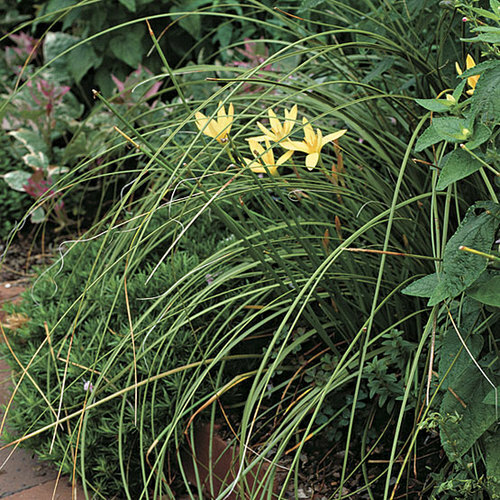 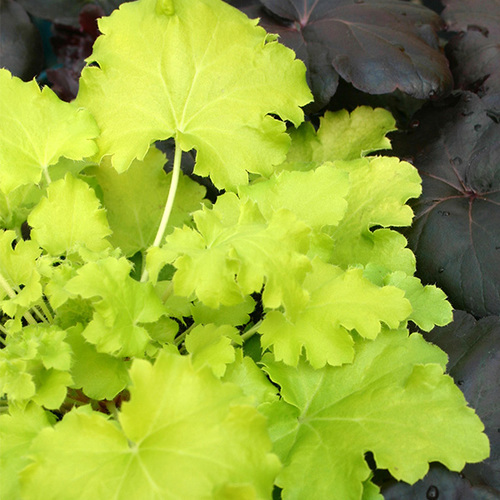 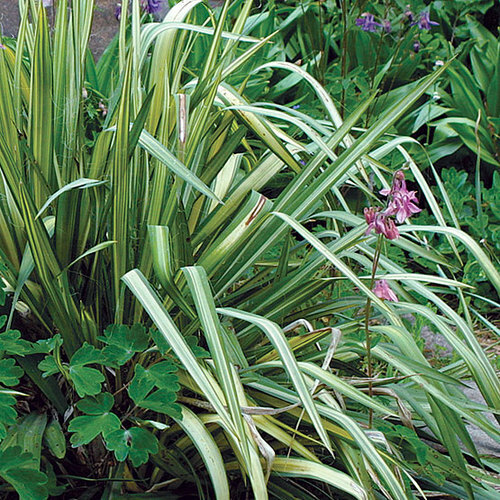 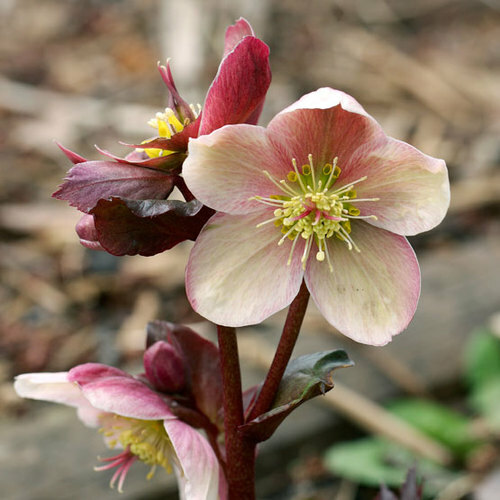 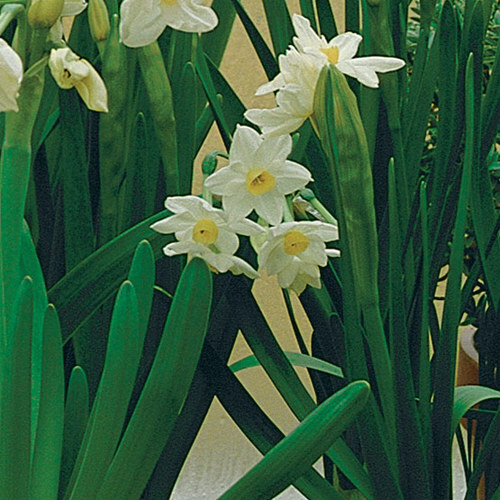 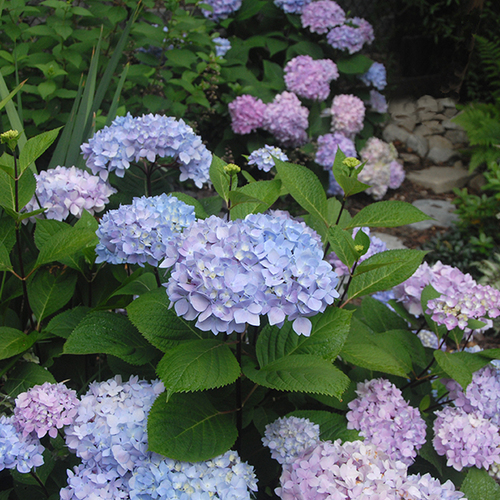 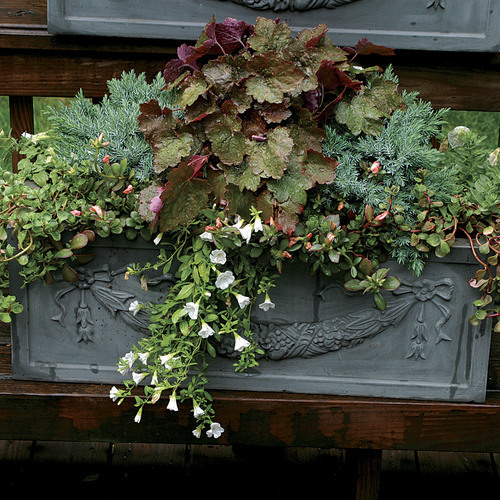 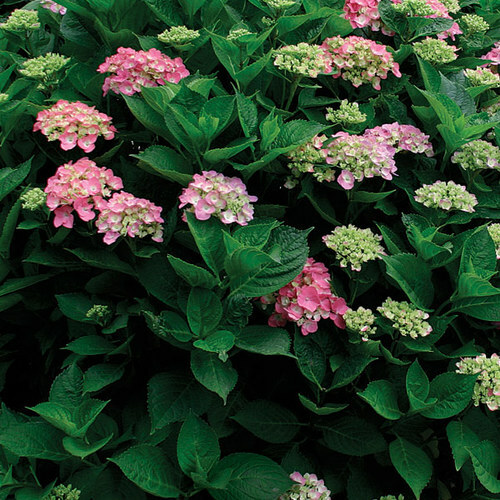 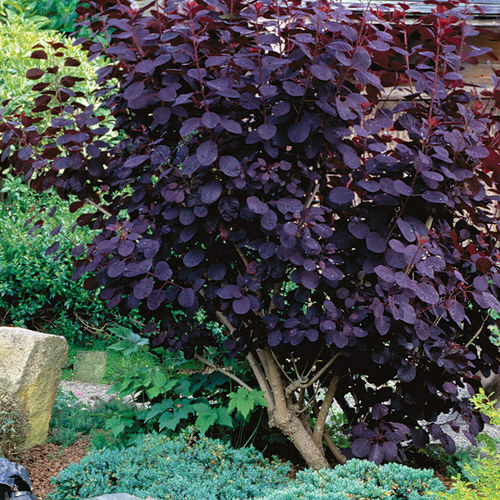 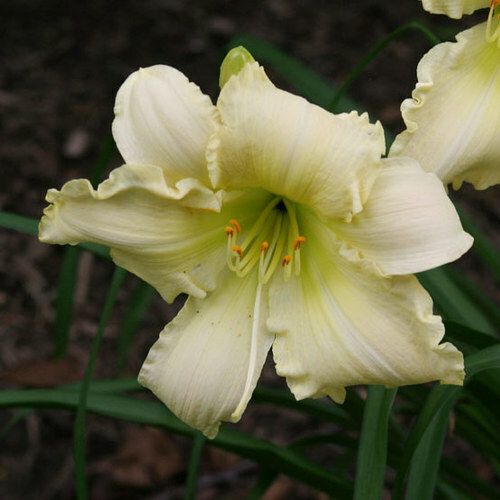 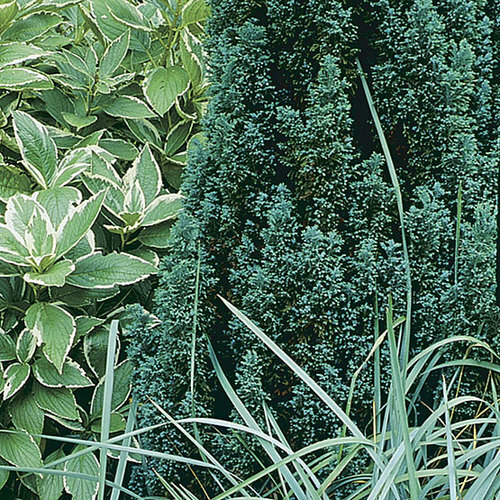 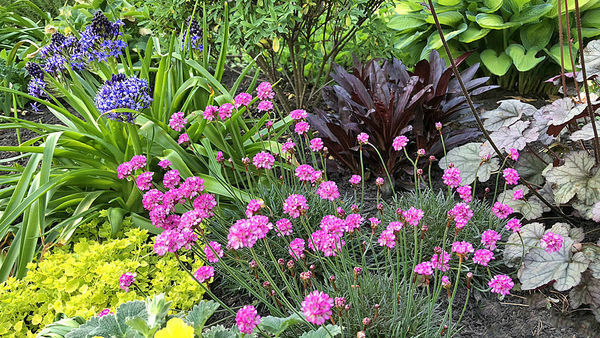 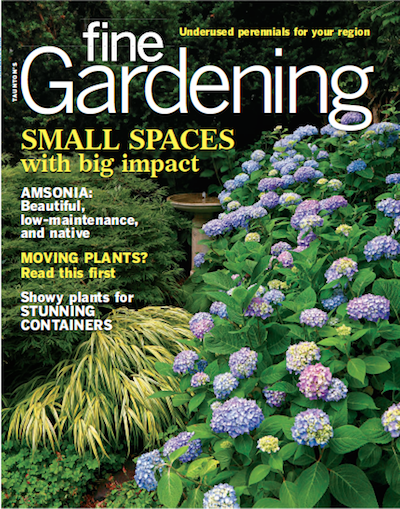 Grow as architectural specimens in a border or courtyard, or in containers. 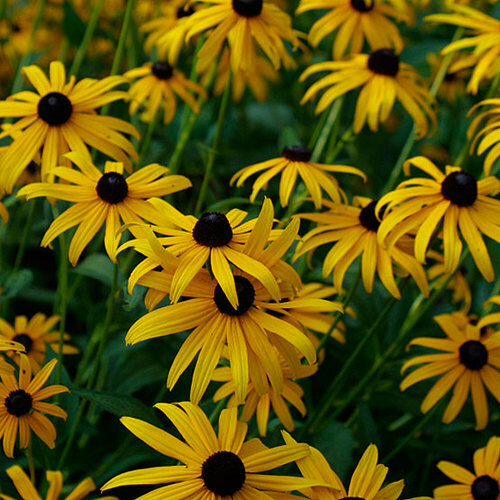 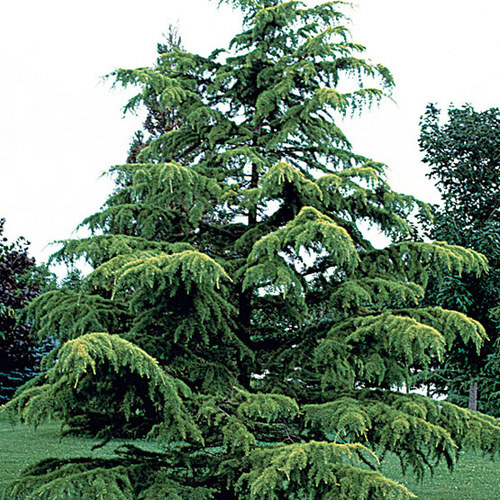 CareProvide sandy, well-drained soil in full sun. 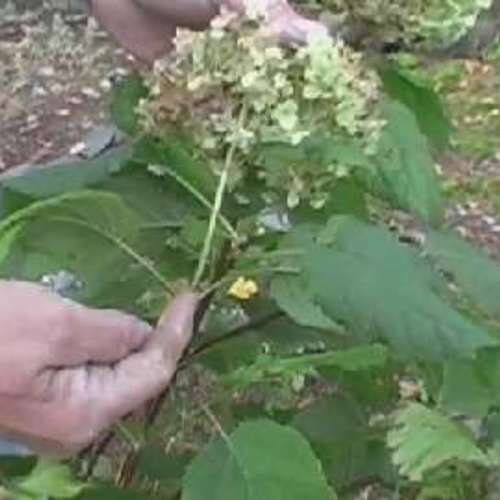 PropagationRemove rooted suckers in spring. 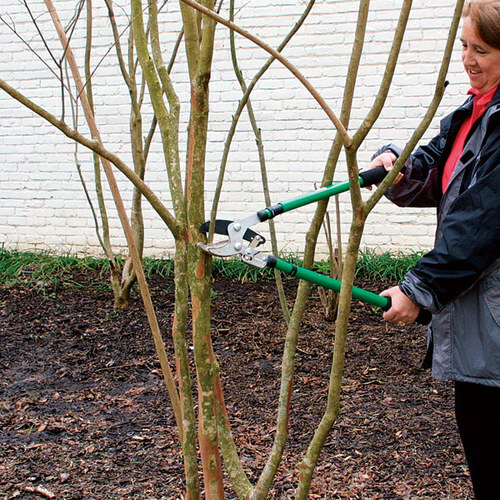 ProblemsCane borers, scale insects, and fungal leaf spots.